Your business may have started at farmers markets, pop-up events, or even with a brick-and-mortar store, but you need an eCommerce website to support and grow it. More than half of shoppers start their buying process with online research, reports eMarketer. If they can’t find your business online, you’re losing sales. Reach more shoppers by taking an omnichannel retail approach — a cross-channel strategy designed to improve the customer experience. An eCommerce website can serve as your business hub, even if your brick-and-mortar location is thriving. First things first, you need to get online. The Square Online Store free plan has no monthly fee; you can launch your online shop and start selling products right away — you only pay 2.9% + 30¢ per transaction. Adding an eCommerce website to your omnichannel strategy can also increase your sales by reaching customers who start their product research online. All sites include optimized HTML format and mobile-friendly designs to help raise your Google ranking. If marketed correctly, a strategic online presence can drive traffic to your physical location as well as your social media channels and events. Shoppers want to feel special. Having an eCommerce website allows you to learn what customers like and customize their experience. Nearly 80 percent of customers want retailers to use their purchase history to send personalized offers, according to Salesforce. With an online store, you can enhance customer experiences with custom email. Try collecting customer birthday or purchase history information and use the Square Online Store marketing tools to send out birthday wishes and targeted offers. Our own study found that customers were more than two times more likely to open and redeem a personalized birthday offer than they were other marketing email. You can also start a loyalty program in store or online that encourages and rewards repeat business. Sixty-two percent of shoppers make store visits or purchases as a direct result of loyalty programs, according to a study by 3Cinteractive. 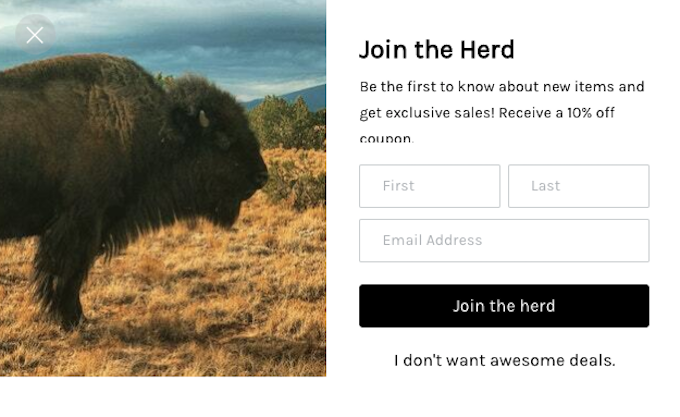 Square’s loyalty program makes it easy to launch this marketing tool. 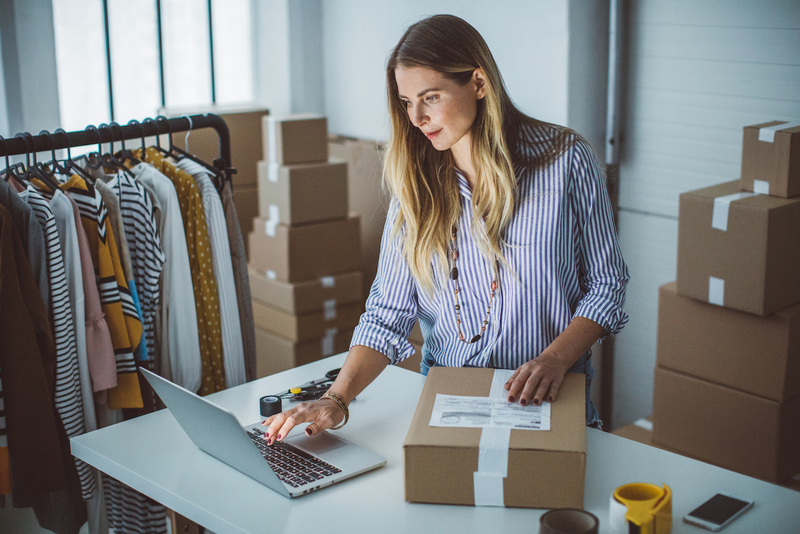 Finally, taking an omnichannel retail approach with an eCommerce website allows you to enhance your products and services by creating more buying opportunities. For example, you can allow customers to purchase a product online or pick it up in the store. This feature is integrated into Square Online Store, and you can even notify customers of their pickup time. This is a great option for restaurants. Fish Bowl Poke in Frisco, Texas, allows diners to create an order online and then have it ready for pickup. The most important way to serve your customers is to be where they are. Fifty-one percent of Americans prefer to shop online, while 49 percent like to shop in an actual store. Satisfy everyone’s preference by adopting an omnichannel business approach with an eCommerce website. Square Online Store makes it easy, and with the free plan, there’s no risk. You’ll not only offer the best customer experience but also make your store more successful by leveraging the insights you gain.